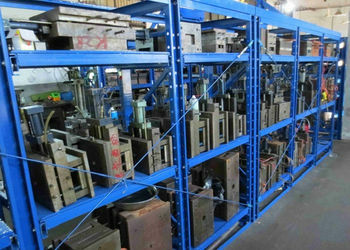 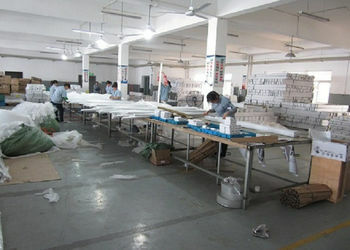 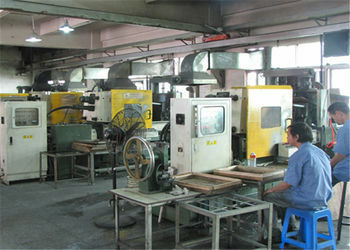 Polestar have advanced CNC machine center: we can make tooling and moulds by ourselves. 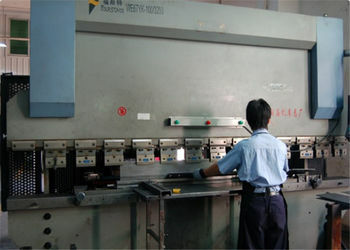 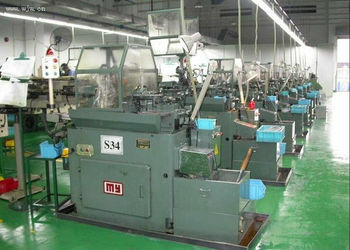 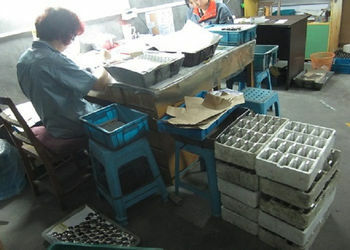 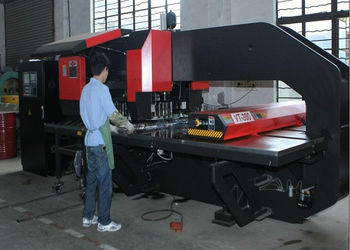 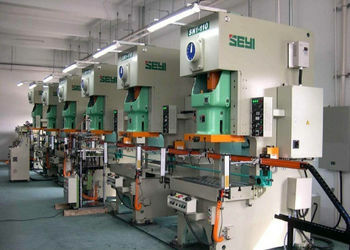 We have machines for stamping, 10-500 tons, produce with material thickness from 0.1~9mm, and precision can be +/-0.02mm. 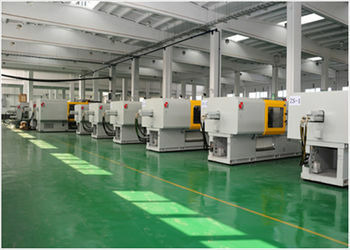 We also several facilities for CNC welding machines, CNC bending machine, cuting machines, Die casting machines, plastic injection machines, drilling machine, heat treatimg machines. 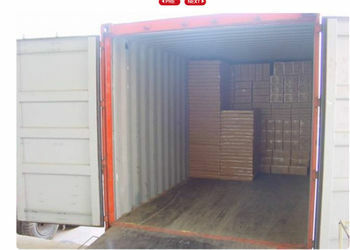 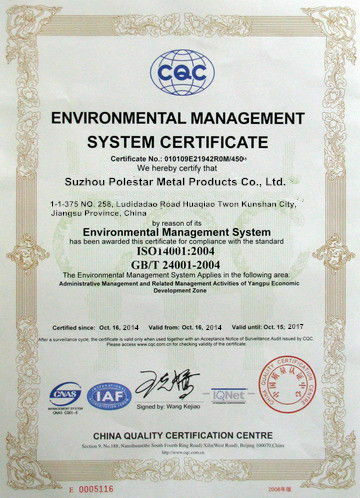 All kinds of carbon steels, stainless steel, Aluminum alloy, brass, copper, zinc alloy. 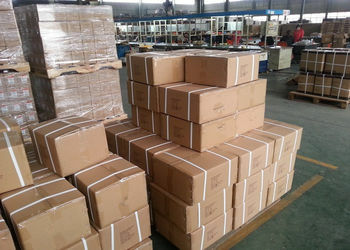 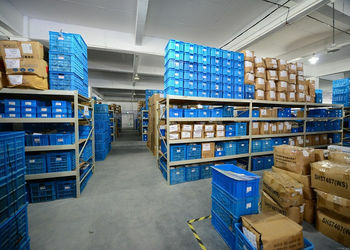 For carbon steel parts, can be treated by electroplating of chrome, zinc, nickel, blackening, hot-dip galvanizing,Teflon, power coating, painting. 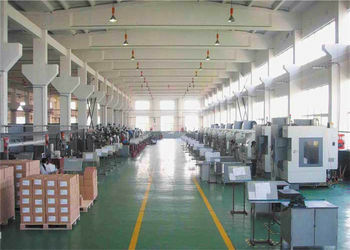 For aluminum parts, can work as anodizing, teflon, power coating, painting, electrophoresis, satin(brush) finish. 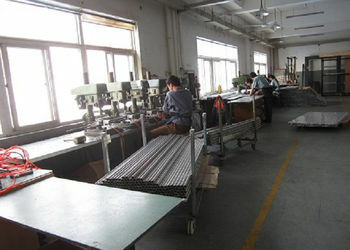 For stainless steel parts, can be passivation, chemical polishing, satin finish, and etc. 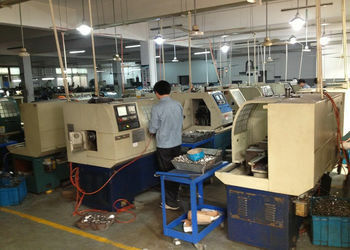 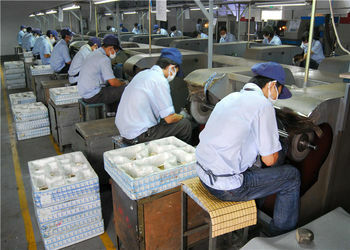 For brass or copper parts, can be tinning, nickel plated, chrome, silver, gold plating. 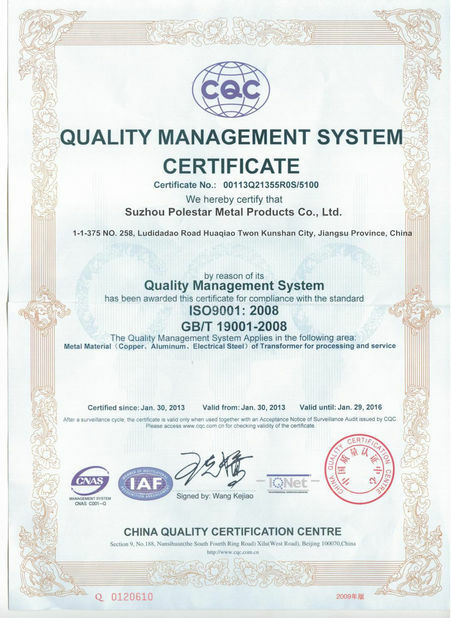 For zinc alloy parts, can be treated by electroplating of chrome, zinc, nickel, power coating, painting with all kinds of colors.